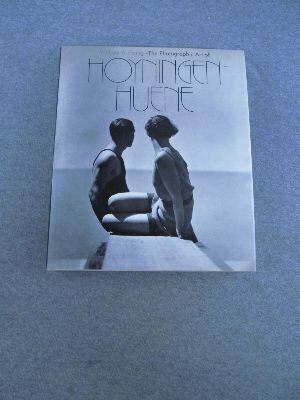 This monograph is the first extended account of the life of the great fashion photographer Hoyningen-Huene. Working for Harper's Bazaar and Vogue, he created unprecedented images of elegance using the manipulation of light and shadow as his trademark. William Ewing, drawing upon Hoyningen-Huene's unpublished memoirs, shows how his style was shaped by an aristocratic upbringing and his contact with Man Ray, Edward Steichen, and Baron de Meyer. Also included is a reminiscence by the film director George Cukor for whom the photographer worked as a color coordinator. The many duotone plates are beautifully reproduced.